Find out what happens when heroes go head to head for glory and team pride. Saving the world is important, but this is serious business. 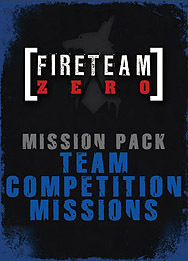 Claim your victory in four new missions, each with special scoring rules and conditions.